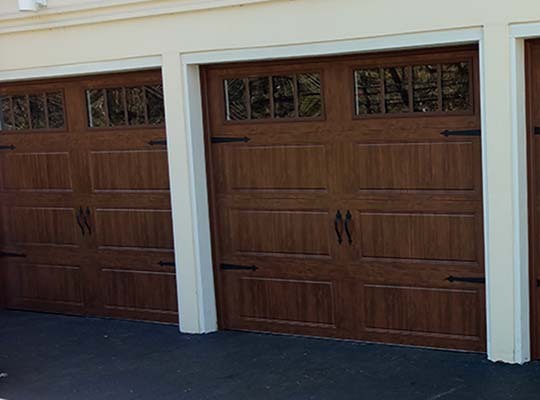 With Bi-County Garage Doors Inc you can feel confident that you are getting the very best for your home and your family. 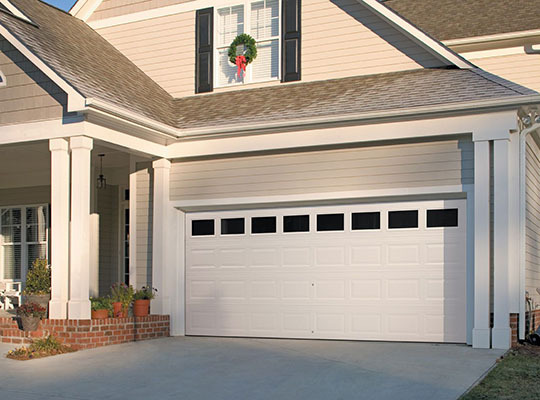 All of our technicians are background checked, professional, and committed to complete customer satisfaction. 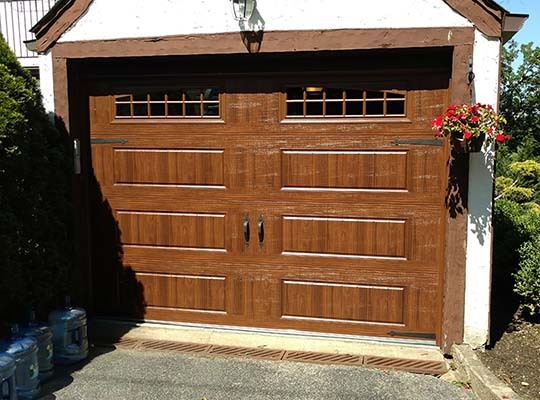 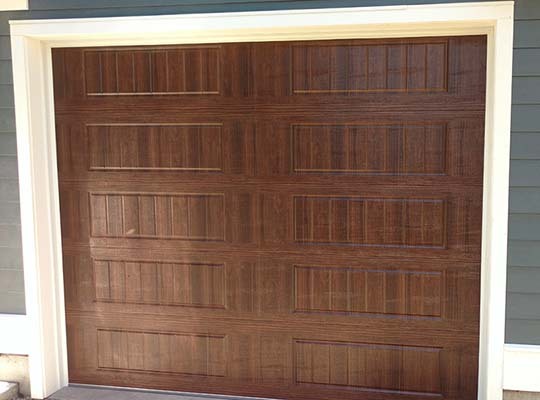 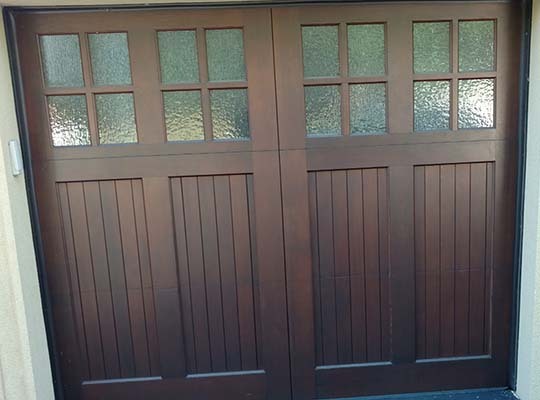 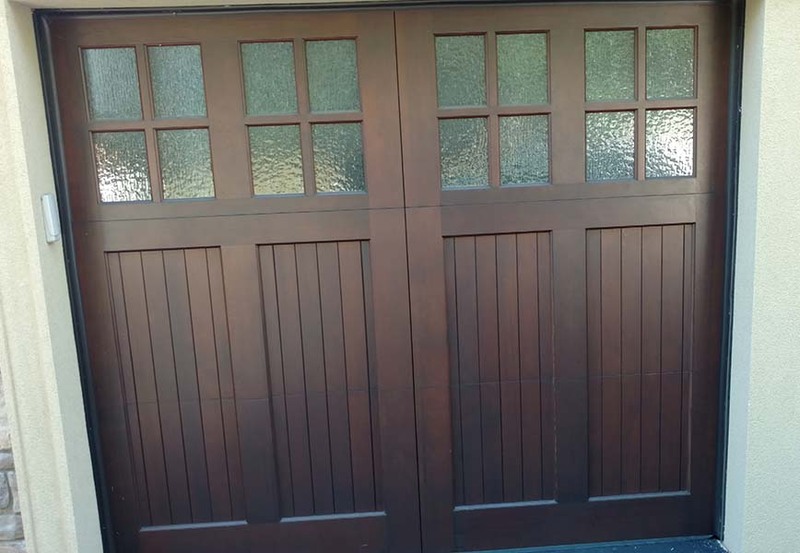 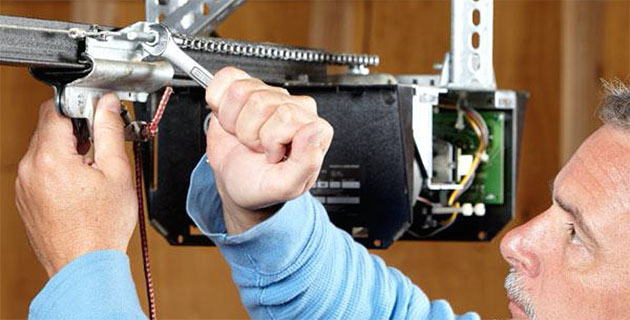 The "best" is standard for all our Garage Doors and Garage Door Repairs. 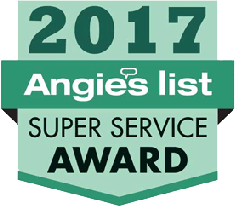 We offer some of the best warranties available in the industry, the best design advisors, the best technicians, and the best products. 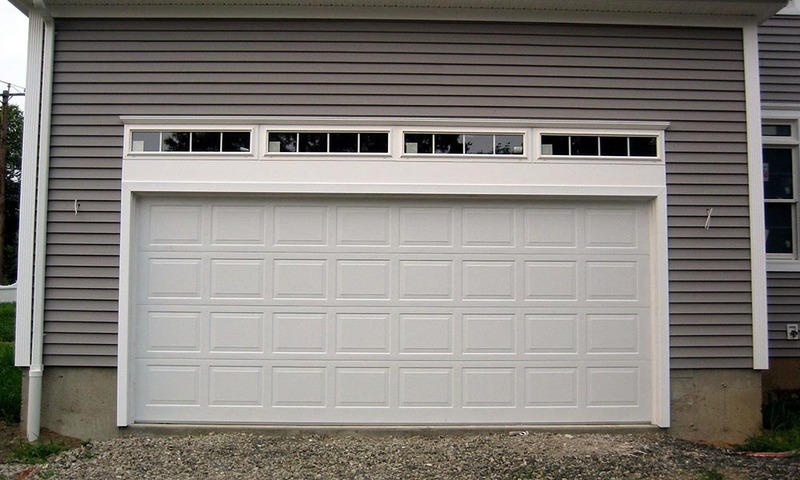 "I can't believe how different my house looks with the gorgeous garage door you installed. 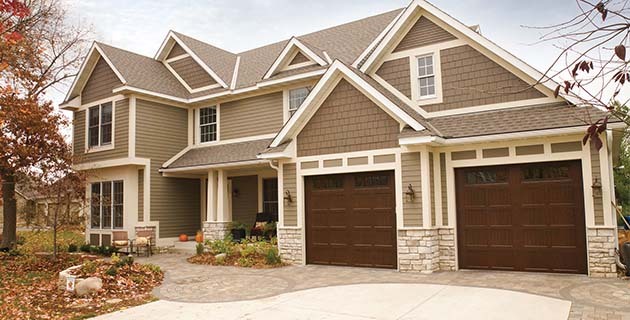 The neighbors are so envious." 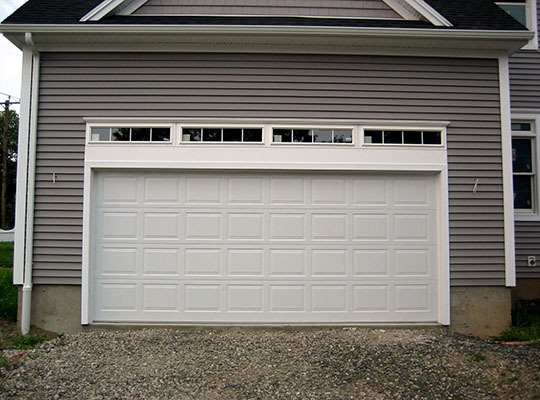 "Great Staff, who are very knowledgeable and friendly. Large selection to choose from!" 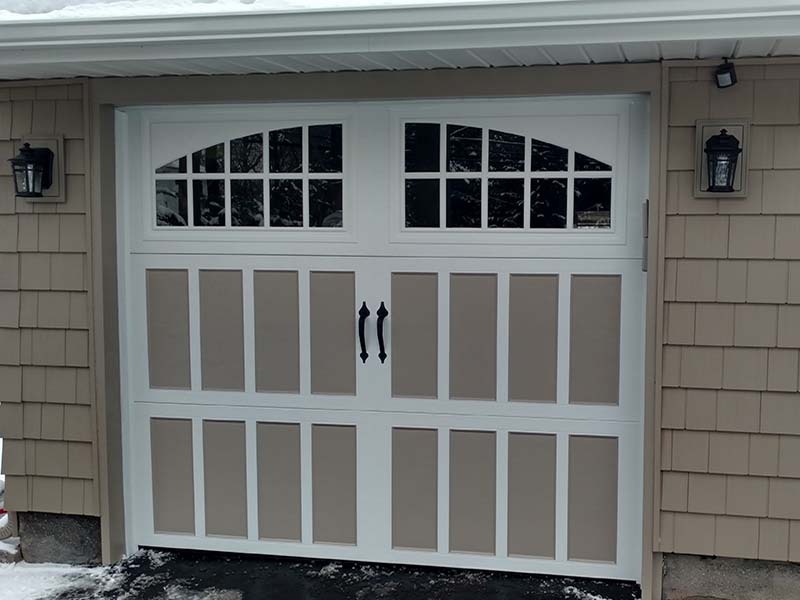 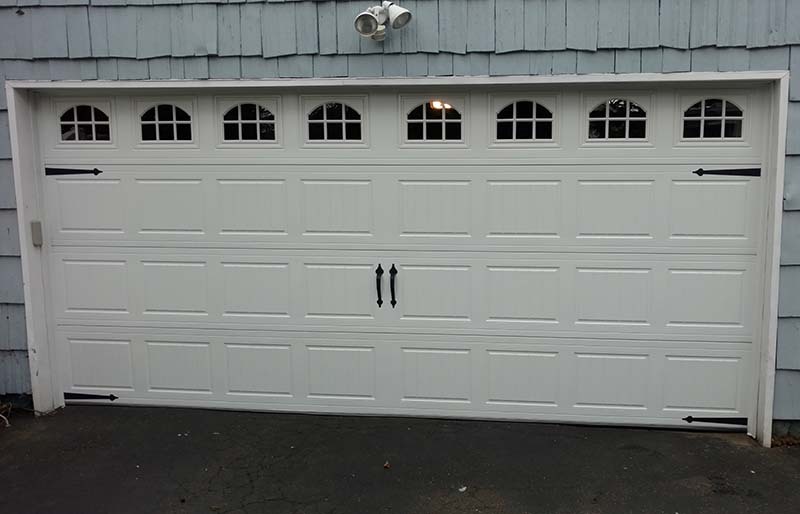 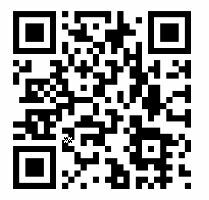 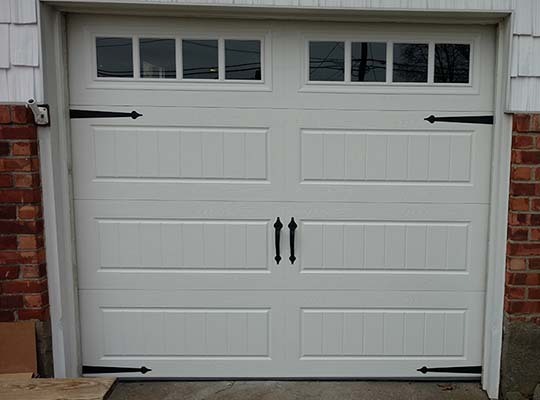 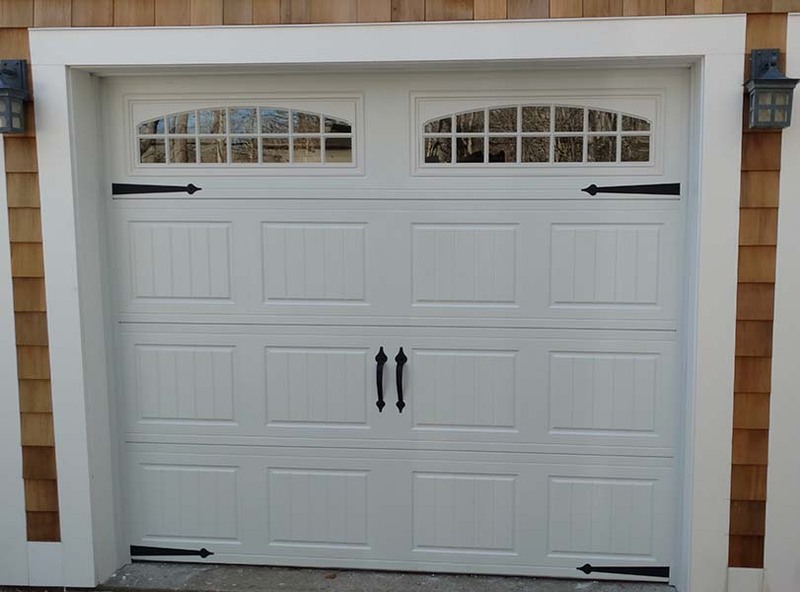 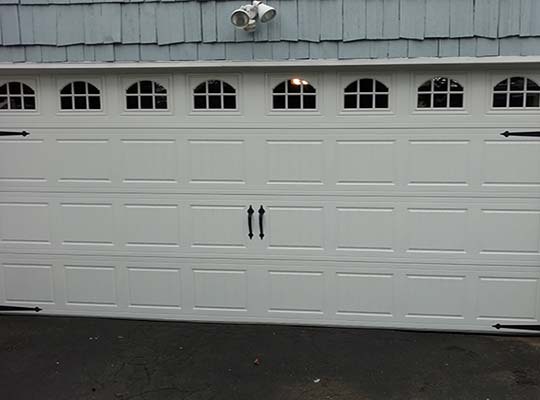 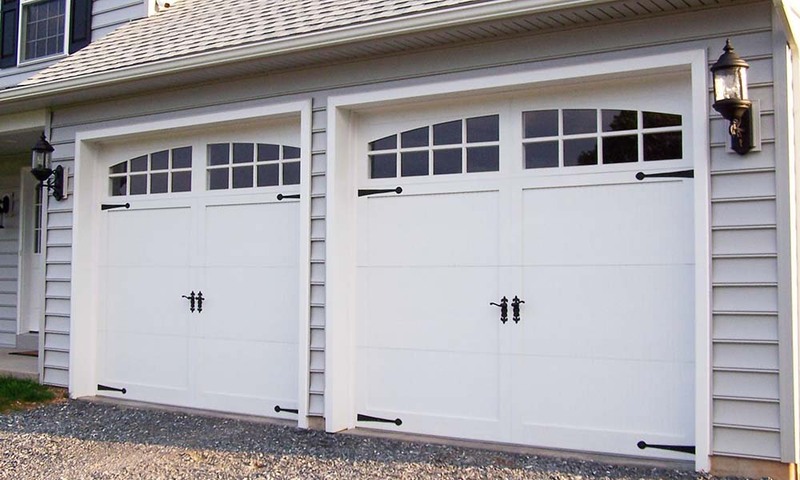 Call Bi-County Garage Doors Inc Today! 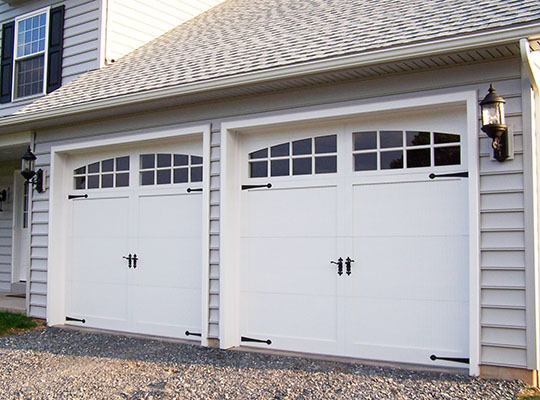 Bi-County Garage Doors is owned and operated by John Malone. 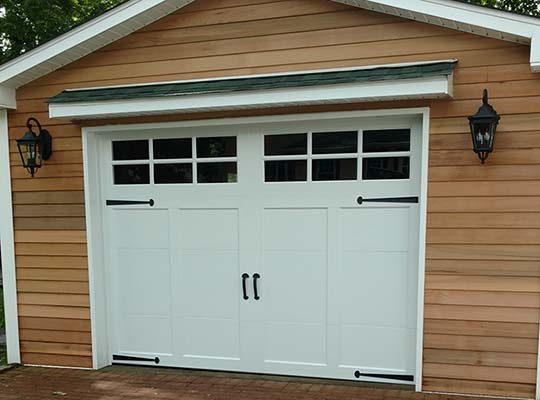 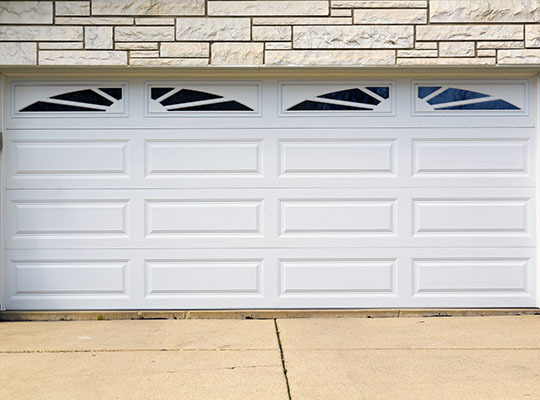 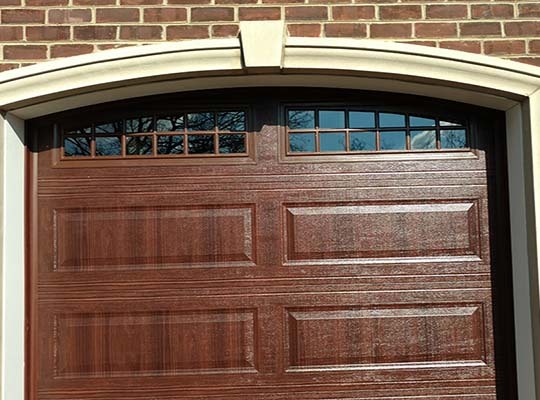 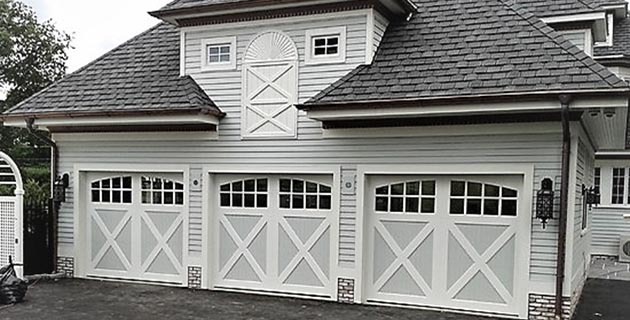 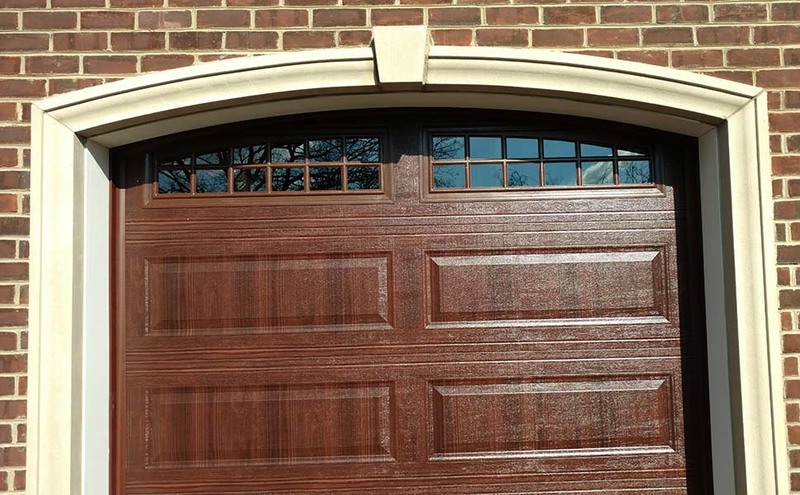 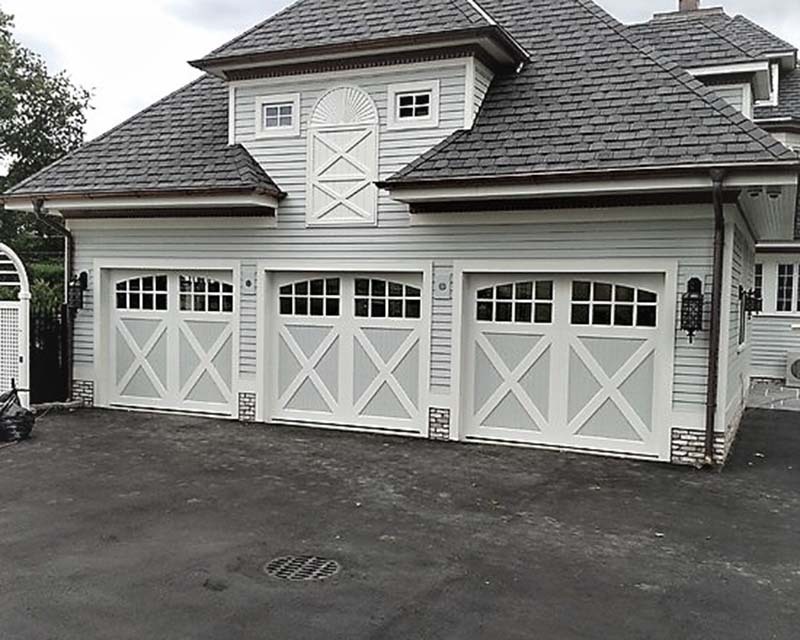 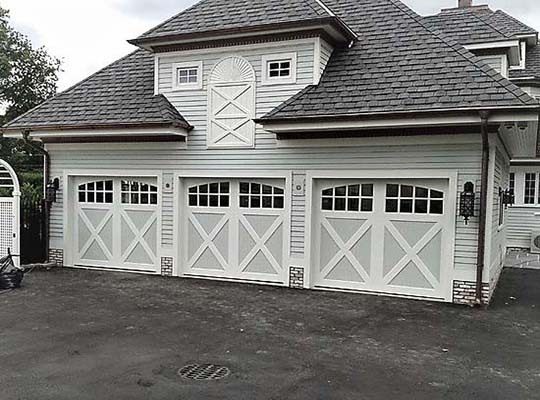 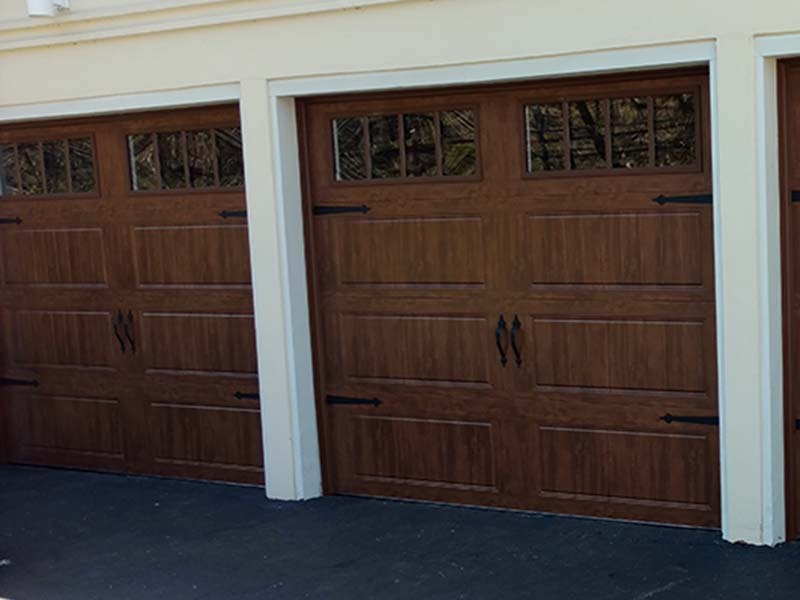 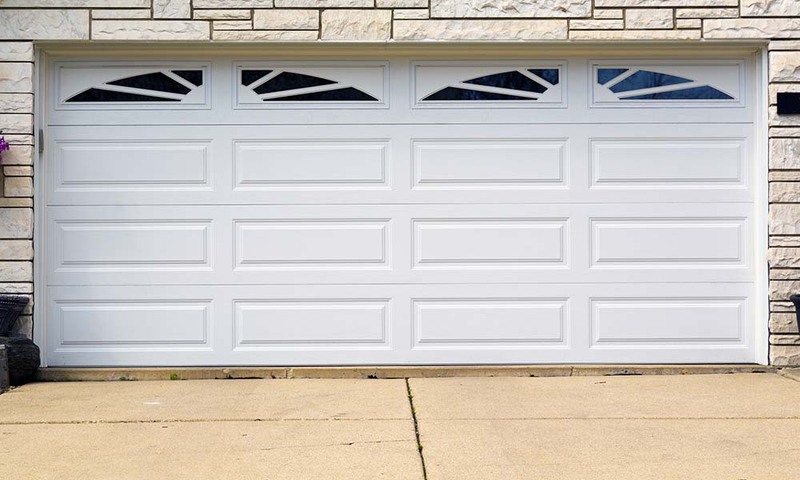 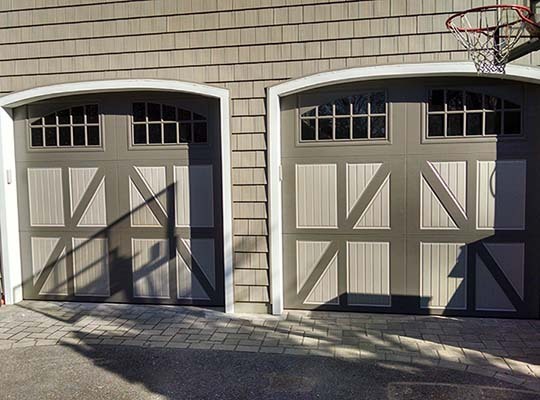 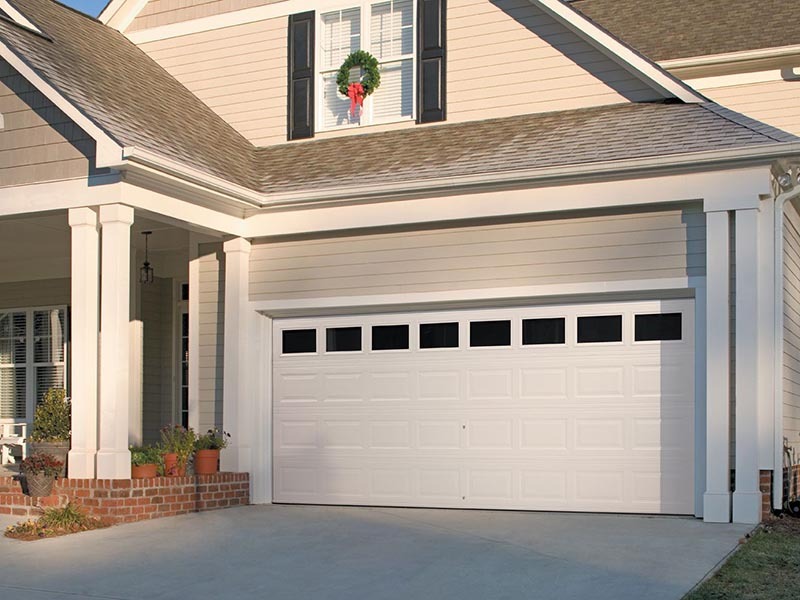 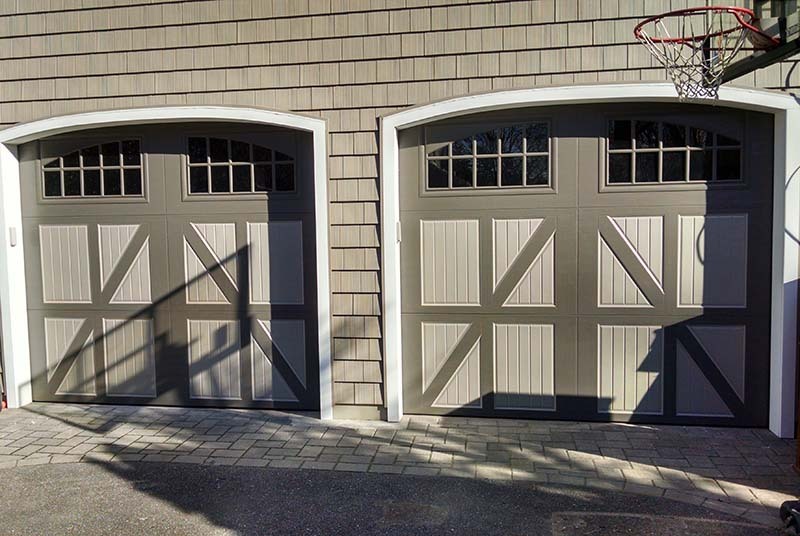 Bi-County Garage Doors has been in the garage door industry for over 30 years.